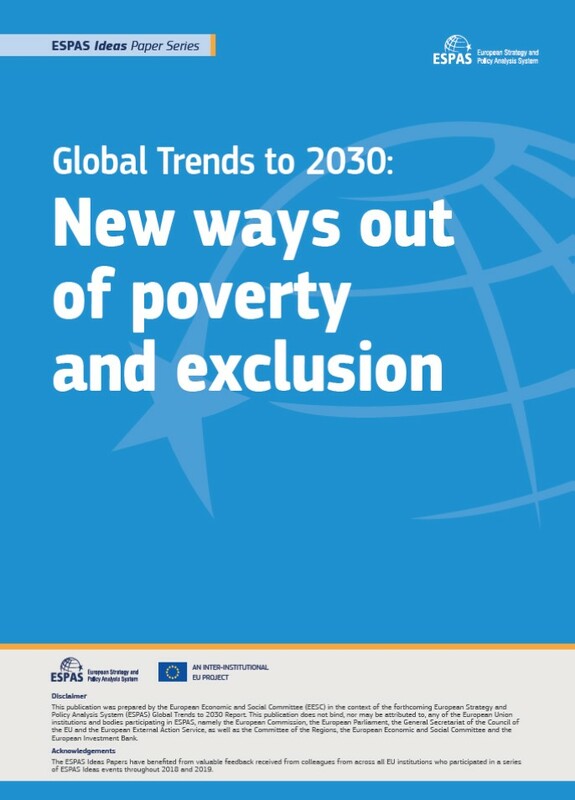 This paper analyses the issues of poverty and exclusion in the context of the major trends that characterise the present and will shape the near future. It also explores the uncertainty that emerging trends may pose for EU societies in terms of poverty and exclusion, and looks at options and alternative paths to counteract these two phenomena. 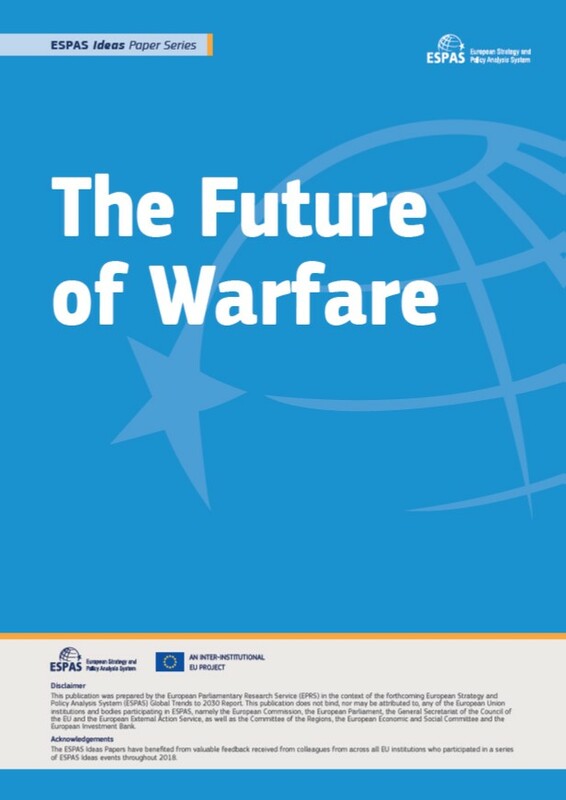 This Report explores how EU civilian crisis management (CCM) has evolved over the past decade, showing how the concept and activity have been transformed by changes in the international security environment as well as in the EU’s institutional setting. Security challenges such as organised crime, illegal migration or terrorism have made the traditional divide between internal and external security increasingly irrelevant. New types of CCM actors have thus emerged, in the field of Justice and Home Affairs in particular, that have de facto embraced crisis management in response to new threats. This publication seeks to identify the challenges as well as the opportunities that these changes present for CCM, and examines inter alia how EU CCM actors and policies have adapted to the new environment and how they can best serve the Union’s strategic priorities as identified by the EU Global Strategy. Read more about Permanent Structured Cooperation: what’s in a name?